How do I register for a Kanpeki account? Register for a Kanpeki account is fast and easy. Click on Create Account in the top right corner of the page. An email will be sent upon successful registration. Please check your mailbox. Alternatively, you may log in using Facebook Account. Please ensure that the delivery address is up to date. This information will be stored and used during check out. No worries! Just click on "Forget Password". 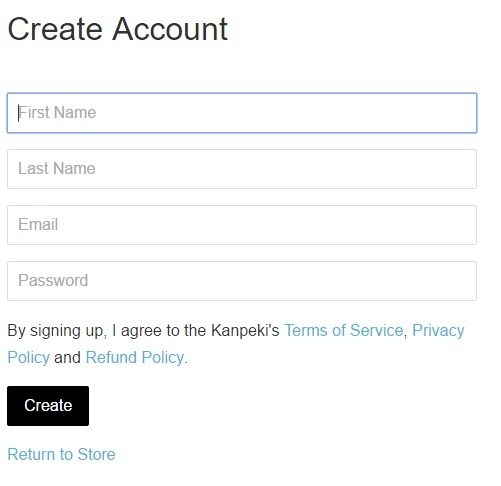 To change the information in Kanpeki account, you can log in to your account, choose EDIT, and update relevant information such as address, phone number, and email. How do I contact Kanpeki customer service? 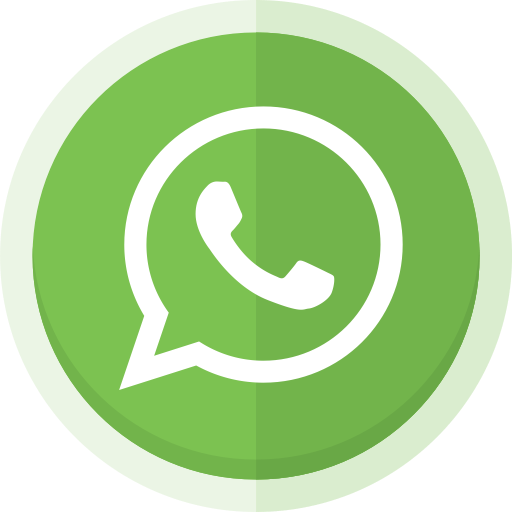 or you can text us at +6016 - 9393635 for prompt response.